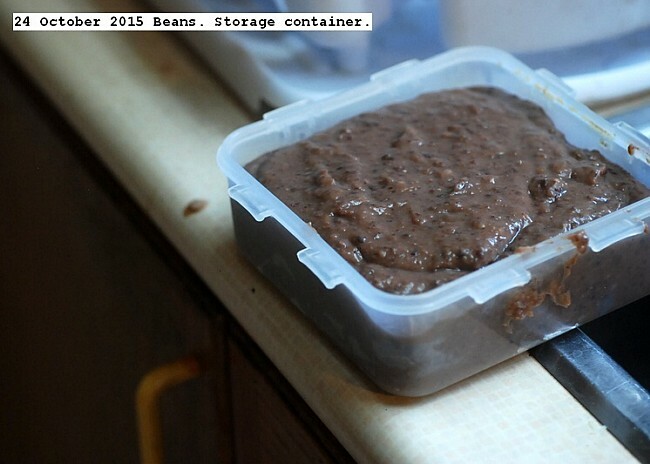 http://www.durgan.org/2015/October%202015/24%20October%202015%20Beans/HTML/ Beans These beans were lacto fermented mixed with one garlic bulb and one onion. The starter was half a cup of juice from sauerkraut fermentation mixed with some strained juice from Yogurt, plus brine as a filler. This post will be updated as the fermentation proceeds. 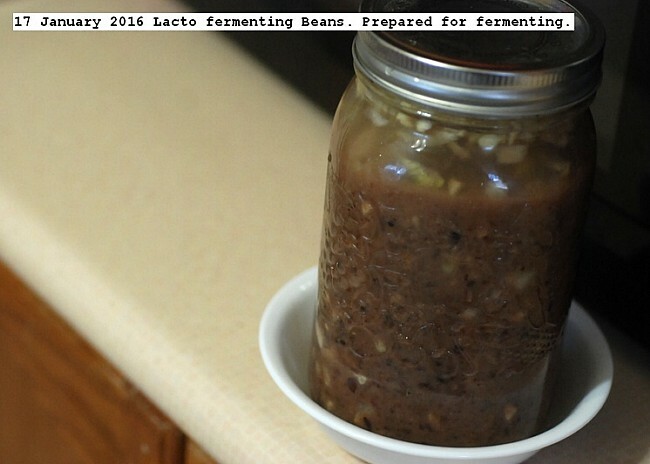 This entry was posted in Uncategorized and tagged Bean lacto fermentation, Cooked bean lacto fermentation. Bookmark the permalink.